Exquisitely exotic, orchids are synonymous with luxury, royalty and affection. Their long lasting nature makes them an extremely popular gift for home or office. For Internetflorist the perfect thank you present! 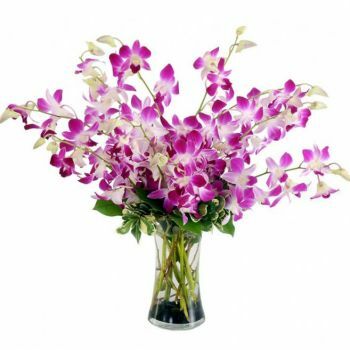 Send flowers and gifts to Muscat with Flowers for Muscat. We specialize in delivering flowers, bouquets, baskets, gifts and cakes to Muscat. 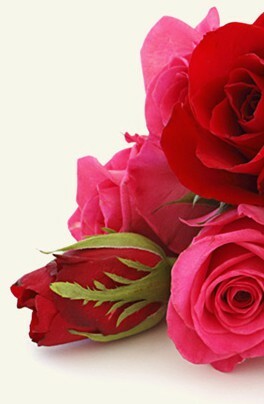 Flowers for Muscat - florist that delivers same day flower deliveries in Muscat . We use an extensive network of local Muscat florists and have your flowers bouquets delivered in Muscat. Let Flowers for Muscat take care of your floral arrangements by occasion; including Birthday bouquets, Mother's Day flowers, Valentine's Day flowers, Newborn Baby and much more. We offer a large selection of flowers, plants, floral arrangements, and baskets at very competitive prices that will not be matched anywhere in Muscat. Order online and have your flower delivery for Muscat taken care of by Flowers for Muscat. The team at Internet Florist is committed to providing you the highest quality flowers, plants and gifts available in Muscat, at the fairest price possible. Every customer is very important to us and we strive to give our utmost professional attention to every single order. Our entire staff is dedicated to delivering the highest level of customer service for your flower delivery in Muscat. We deliver flowers bouquets in over 900 cities around the world. 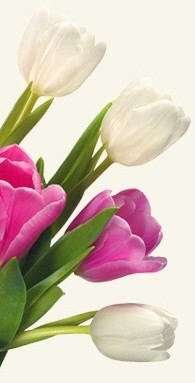 In each city, we work with reliable local florists as is the case with Muscat. Working with this network of local florists, we are able to ensure that we deliver top quality bouquets and that your flowers will stay fresh. We can take care of your last minute flower orders or you can reserve a beautiful bouquet of flowers, months in advance.